Mini rugby ball. One size. 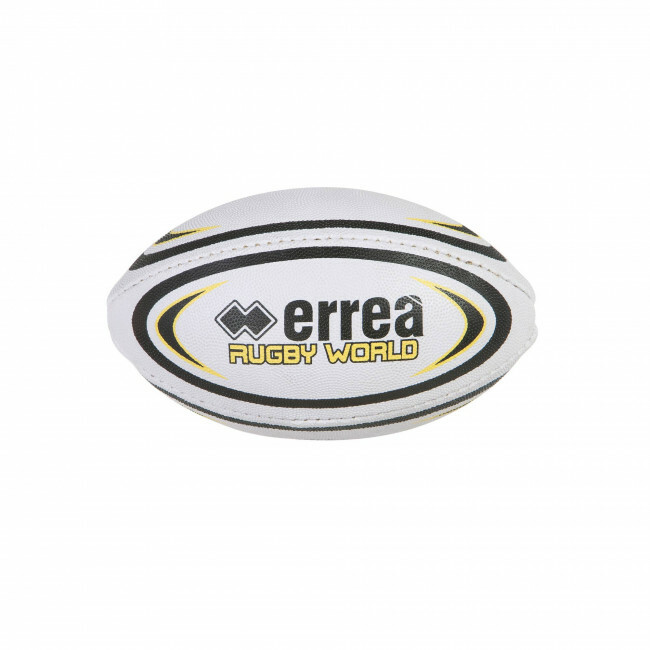 Mini rugby ball by Erreà. Size 1. This small rugby ball has a standard grip, is covered by 2 polyester panels, hand-sewn, with a natural latex bladder and is 15cm long. 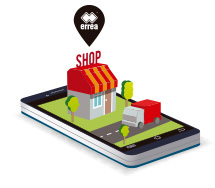 It is a perfect gadget or may be used during your free time.